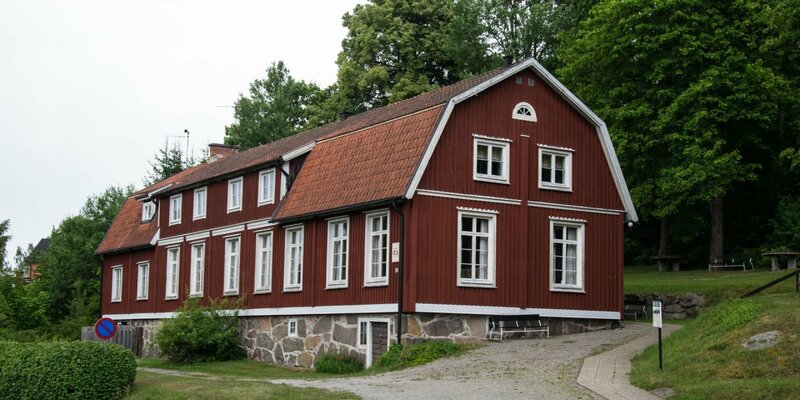 Bravastugan, also called Fälta-Stugan, is a heritage museum in the form of a 19th-century wooden house in Näsum, around 14 kilometers north of Bromölla. 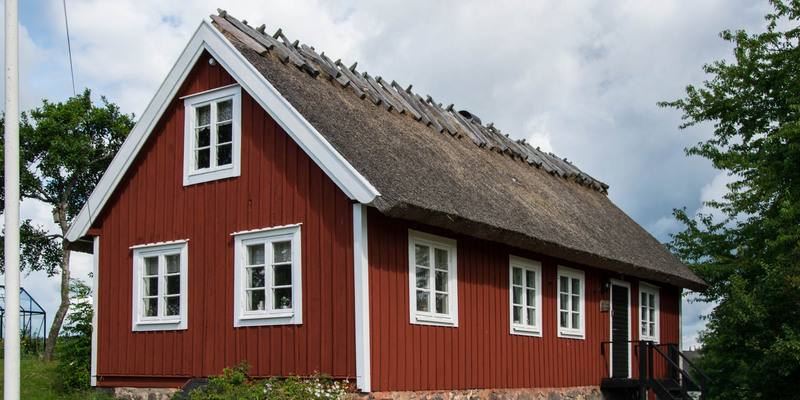 The thatched house with the typical red paint and white edges is located at this place since 1846 and probably originally from one of the villages on the other side of the ridge Ryssberget. 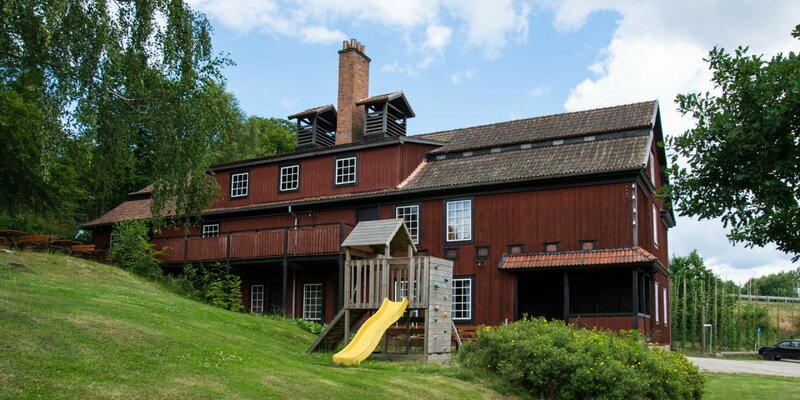 The interior of Bravastugan consists partially of the original furnishings from the last residents and the 20th-century wallpaper were installed as part of a restoration around 1980. 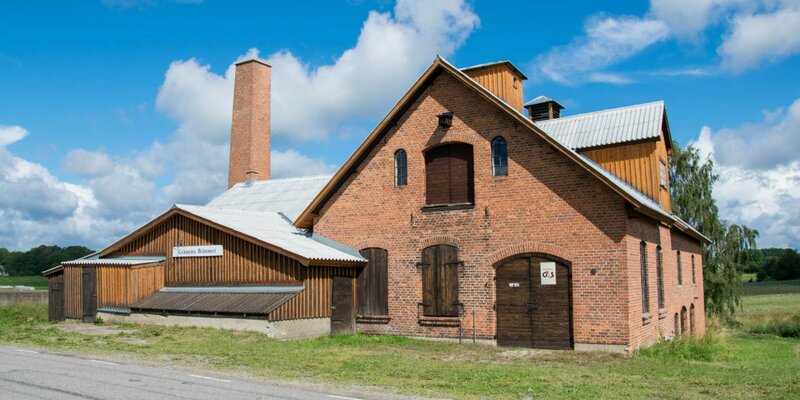 The small museum is operated by Näsums Hembygsdförening (heritage association). A visit of the inside is only possible by prior arrangement and only for guided groups.